It’s that time of the month again, another month has ended and it was just as mental. 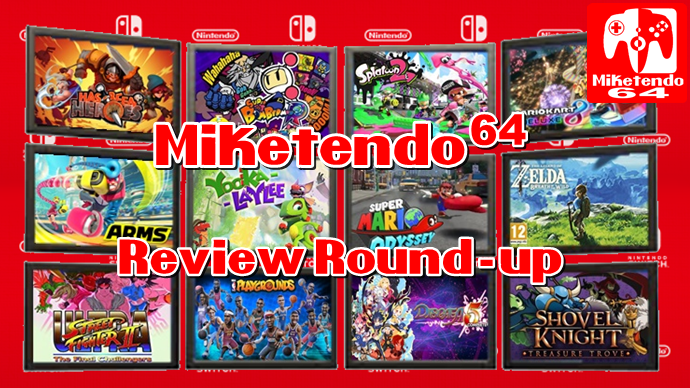 I thought October was bad what with us producing 40+ Switch reviews, but we’ve done it again this month and you know what? I absolutely love it! Producing this high number of reviews was by no means easy, so I would like to take this moment to thank everyone on Team Miketendo, who contributed. You all worked your fingers to the bone and your work was exceptional, so thank you. Thanks for the mentions, and great job, everybody!